Grow Marijuana at Home – What are the benefits? 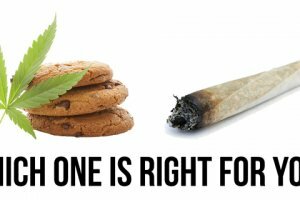 Know Your Stuff – It’s helpful to have a local shop that you trust that supplies quality marijuana. However, shop owners can change, mishandle or comprise their inventory, and/or their supplier could start cutting corners. In any case, none of that is an issue when you grow it yourself. Cost to Grow Marijuana – When you buy from your local dispensary you’re paying for their rent, delivery, and the markup. 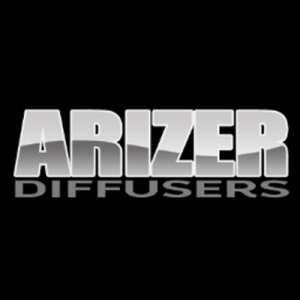 After an initial investment your effort to grow marijuana will produce substantial savings. Gain Knowledge of Marijuana – Once you have decided to grow marijuana, you’ll want to know everything about the plant. There’s lots of info out there so study up. The more you know, the more successful you’ll be at harvesting. Grow Your Favorite Strains – When you become loyal to a particular strain and then experience it not being available at your favorite shop you’ll be relieved that you have figured out how to grow it yourself. Better yet, you could develop your own unique strain when you grow marijuana. 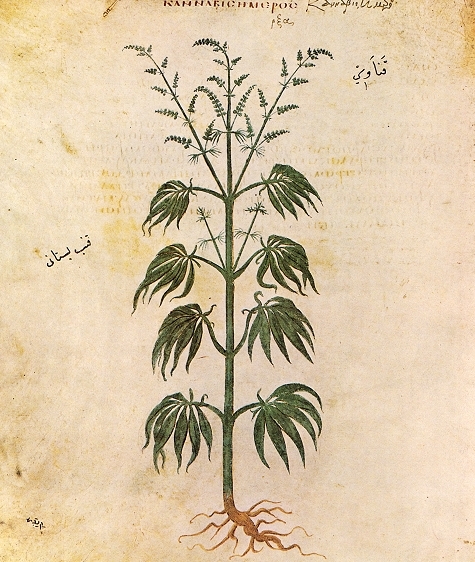 Under the Medical Cannabis Regulation and Safety Act (MCRSA), qualified patients are exempt from the state license program and allowed to cultivate an area of up to 100 square feet for personal medical use and a patient may possess what is reasonable for their medical needs; the 6 plant per residence limit of AUMA does not apply. This requirement began Jan 1, 2018. The MCRSA contains a sunset clause that allows the collective defense until one year after the beginning of the new regime, namely January 1, 2019. It is debatable whether the sunset clause applies to this requirement. Until then, a patient may possess what is reasonable for their medical needs, and there is currently a draft gubernatorial proposal to amend the MCRSA to allow that “reasonable needs” test to continue instead of the 100 square foot regime. Prop 64, the Adult Use of Marijuana Act (AUMA), allows adults (ages 21 and up) to cultivate up to six plants and possess the marijuana from these plants at their residence for personal use (Sec. 11362.1(3)). Again, no more than a total of six plants per residence. All plants and harvested cannabis in excess of one (1) ounce must be kept within the person’s private residence, in a locked space, that is not visible from a public place. But please note that Prop. 64 has statutory language that prevents CPS (Child Protective Services), from interfering with families of patients who have valid medical cannabis physician recommendations on that basis alone; this is not explicitly extended to AUMA users. So, if you are using it or cultivating it for medicinal use, it is best practice to have a physician medical cannabis recommendation. 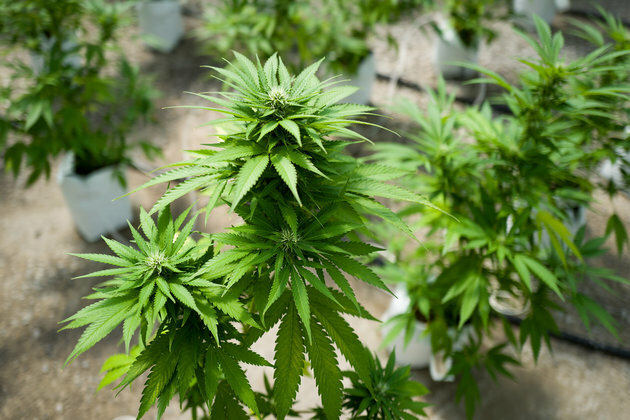 Your city, HOA or county might have placed additional restrictions on cannabis cultivation. Many cities have banned outdoor cultivation. Be sure to check first! Whether you grow your cannabis outdoors or indoors is really entirely up to you and your preferences. Growing your cannabis outdoors can result in larger plants, better quality and overall, and it can be cheaper. Indoor configurations are notably more expensive than an outside setup but can be more convenient. You can also control the climate and the amount of light. Therefore you can plan on producing crops outside of a natural growth cycle that would limit you if done outdoors. Also, it’s a lot cleaner. The best type of soil for growing cannabis is a loamy soil. This is basically a combination of sand, silt, and clay; the most common types of soil. Most potting soils are loamy. They are typically a little soft, with some texture and dark in color. There are several brands out there but so the easiest way to find the right soil is to ask a local expert at your nearest nursery to suggest a soil that would be good for growing things like tomatoes. Now if you’re ready to begin your adventure to grow marijuana but haven’t received a medical recommendation yet, contact us today and we’ll get you started with that process. Medical patients with current physician cannabis recommendations are able to save approximately 30% on their cannabis purchases and avoid the various taxes placed on recreational cannabis. 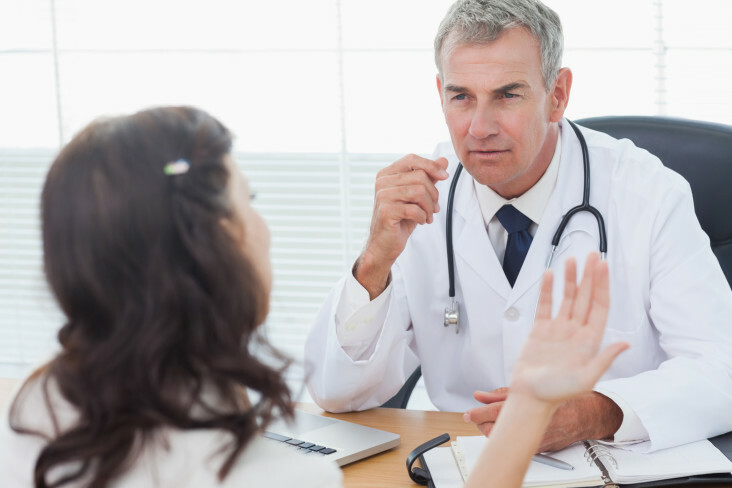 if you are using cannabis medicinally, it makes sense to get a physician cannabis recommendation. helping a big puppy deal with pain of a broken bone from playing too hard. Creams, pills, snacks, even collars made with CBD oil can be amazing options for owners looking to help their pets with mental disorders and physical dysfunction. 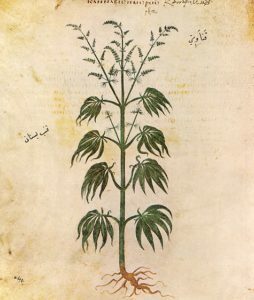 What do professionals say about CBD? Professionals in the animal care field are beginning to realize the benefits of CBD for pets. Yet vets aren’t able to prescribe medical cannabis for dogs. However, they are suggesting doggie treats that are essentially the pet equivalent of edibles. Vets won’t be prescribing medical marijuana anytime soon due to the fact that there are no laws allowing it. In addition, there are hardly any official testing or large-scale research studies going on now. Once studies like that come to a conclusion then cannabis for dogs and other animals may be proven to be beneficial. Arthritis is one of the most common pain issues that dogs deal with. While it’s common towards the end of a dog’s life, many active breeds will experience joint pain much sooner than this. CBD-based topical ointments can help bring direct, localized pain relief. Cannabis oil attacks inflammation bringing relief that is often quite substantial and lasting. CBD as an anti-inflammatory can assist with other issues other than inflammation caused by arthritis. Dogs can experience inflammation due to a number of things like surgeries, internal sicknesses and diseases, as well as bites from insects. So finding an anti-inflammatory that is versatile like CBD can be a sort of cure-all. CBD is great in helping men and women who suffer from seizures. Now, we are finding out that products with CBD can do the same for dogs who suffer from seizures. Dogs much like humans can experience seizures due to the result of their breeding or other disorders.There are pharmaceutical drugs out there that are available to help with dogs with epilepsy, liver or kidney disease, and brain cancer. Yet many are moving towards the more natural approach to products with CBD. 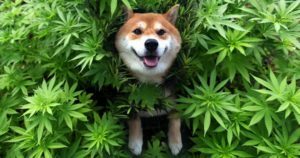 What else can CBD and medical cannabis for dogs do? As CBD and medical marijuana helps humans with their pain it also helps with many mental or behavioral issues. The same can be for dogs and the use of cannabis. Whether it’s aggression, depression, anxiety, or hyperactivity CBD goodies can help Rex settle down before company comes over or ease the pain of being away from you for long-periods of time. Bark Avenue: Dog biscuits with CBD Oil. Treatibles: Fruit flavored CBD treats. Therabis: Products for behavior issues, coat and skin problems, hip and knee pain. Canna-Pet: Provides a number of ways to administer CBD to your pet. Treatwell: Droplets to put in water, food, or directly in the dogs mouth. To the question if medical marijuana will be something vets can offer to owners isn’t one will be able to answer anytime soon. We are seeing some states beginning to introduce legislation to begin this process. 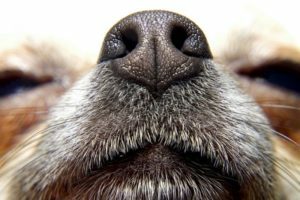 Some surveys of owners who have given their dogs cannabis products or medical marijuana in various forms have shown great potential. It’s obvious that folks are helping their pets with cannabis based treats. And as more hear about those owners’ pets gaining relief from their pains and stresses they’ll want the same for their pets. Medical Marijuana of Southern California does not sell cannabis for dogs. We are simply a service that allows you to get your medical marijuana recommendation for a qualified and experienced doctor. Get your medical marijuana recommendation today. Nov 15 Comments Off on Do I still need a medical marijuana license when pot is legalized in California? I know what you’re thinking? Maybe I can save money and not get my medical marijuana license. With the legalizing of pot in California, back in 2016, a lot changed. The detractors spoke as if the smell of marijuana would permeate every ounce of air from Death Valley to the coast-traveling HWY 1. The supporters acted as if folks could start smoking joints in line at Starbucks waiting for the new Vanilla Cannabichino. Well neither has happened, though a Vanilla Cannabichino could be a thing. The reality is, the approval of Prop 64 did have some huge implications but not for everyone. Those it did affect were individuals arrested for non-violent, marijuana based charges. Prop 64 gave the opportunity for the reducing of those sentences. This was similar to the passing of Prop 2014 which allows people who are already serving a felony conviction for [a marijuana crime] to petition in the court for resentencing. Of course, these props have more to do with the criminal justice system, but they do bear mentioning. Then there were those who already used marijuana under the medical provision established in 1996 who maybe felt now it’ll be a lot easier to purchase. They assume there will be more freedom to use it. It is definitely easier to get with the dispensaries opening up all over California. Yet, that doesn’t necessarily mean using it is more acceptable. 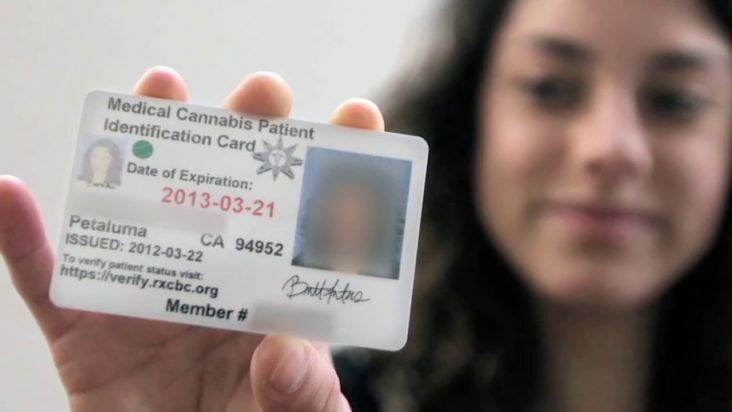 Get your medical marijuana license today using Dr. Bob Blake – Easy, Online, only $49! So back to the question: Do I still need a medical marijuana license when pot is legalized in California? In most cases the answer is – it’s better than not having it. There are some benefits like being able to grow up to 6 plants in your home. Getting seeds without a license can be extremely hard. You are also able to drive with up to an ounce of weed, if you’re 21 or over. However, if an officer pulls you over it will be better to have a license in your possession. If you are carrying more than an ounce of medical marijuana in your vehicle you can face a misdemeanor and a fine of $500. Smoking in public is also not an option. You can use vapes in many. Notwithstanding each establishment has their rules about smoking of any kind. The fine for smoking marijuana can range from $100-250 depending on the area. Also, having a medical license doesn’t exempt you from any driving infractions. Any Prop 64 restrictions, limits, commercial regulations, and cultivation tax don’t apply to medical marijuana patients. Lower fees on things like ID cards. Medical marijuana license holders also have rights in terms of child custody. Break on state and local sales and use taxes if they have a state medical card. 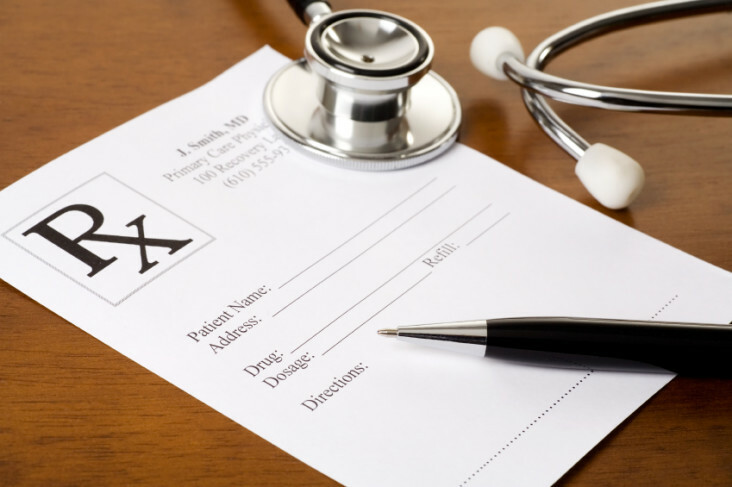 Restrictions on the release of medical license holders’ information. 24-hour notice of any request of information from database holding license card holders’ information. So…. Do I still need a medical marijuana license when pot is legalized in California? Ultimately, having a medical license definitely still has its advantages. For the most part the new recreational laws make things a little easier for medical marijuana users. It also provides them some protection and makes purchasing a little nicer with lower prices in some instances. If you got one, keep it, use it. It can’t hurt and in some cases in certainly helps. Sep 13 Comments Off on Pills or Pot? Mother nature typically provides us with all of our most basic needs. We can and have found food and water, the essentials for life, out in the wild for centuries. Yet, we’ve often drifted away from nature when it comes to dealing with things that rob us of life. Whether it’s diseases, disorders, or defects we have over time grown more familiar with the makings of science for protecting or healing ourselves. Ironically, many people today are adamant loyalist to the most natural or “organic” of foods for fuel. Yet, when it comes to our maintenance, why is the choice often things that are synthetic or man-made? Why not use those things provided by nature to address our everyday health issues? Medical cannabis is a good example of a natural product that may produce excellent results for issues that are currently being treated with pills. Anxiety… Can medical cannabis help? One of the biggest issue affecting millions today is anxiety. In the early 80s, “anxiety disorder” became a popular diagnosis for mental illness. According to the Diagnostic and Statistical Manual, the authority on mental illness, around 3% of the world’s population had some form of anxiety disorder. Today, that number according to many publications is around 16%; about 1 in 6 people. Now most people address anxiety issues with a number of medications with varying degrees of success. From Xanax to Valium to Ativan, these benzodiazepines work on the central nervous system shutting off certain receptors and neurons in the brain. But what about the rest of your body? Anxiety definitely starts in the brain but you can feel it throughout your body. Many times it will wreak havoc on the body long after the mental pain is gone. So just shutting off a small part of your brain isn’t always the best option. Yet, when it comes to using an natural alternative like marijuana, many claim all around success. They state that they not only decrease mental anguish caused by anxiety but feel an overall release of stress and improved bodily functions. What about opiates? Can medical cannabis help? Opiates have been an option to treat mental issues since the 50’s. Their highly addictive reputation along with their fatal ability to shut down one’s breathing has made them much less of a go-to for mental health doctors and even those who deal with chronic pain. In 2011, a study at the UC San Francisco showed that many patients with chronic pain actually experienced greater relief from pain when using medical marijuana as well. 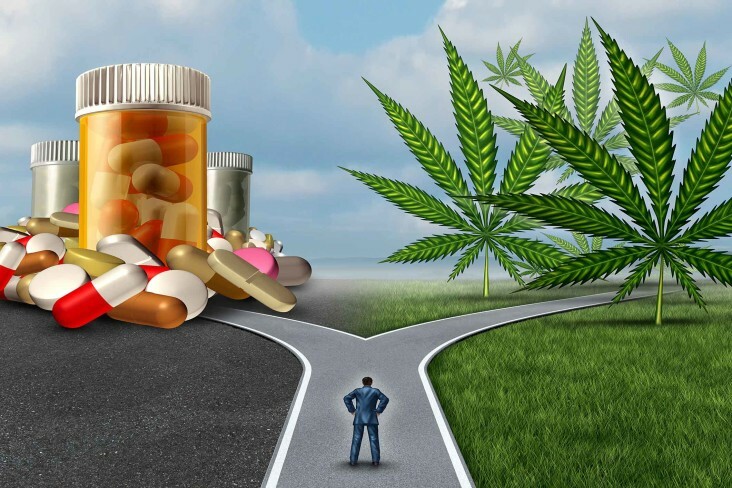 Consequently, when medical marijuana was a part of their daily medication, versus taking opiates only, they showed an ability to help wean patients off opiates completely or to very low amounts. So, is pot itself addicting? When it comes to the notion that pot users are a bunch of lazy addicts a lot of that is due in large part to movie classics like Dazed and Confused and Half Baked where recreation is the only reason for using pot. Consequently the stereotypes began which were usually overblown and obnoxious. This also gives the impression that the user can’t function without it and when they’re on it their functions aren’t optimal. “Marijuana use disorder” is a condition that will appear to be an addiction when a person is incapable of quitting its use even when while knowing it’s adversely affecting their life. Exact numbers of persons addicted to marijuana are a bit sketchy. In part because studies on addiction often require dependence though it’s possible to dependent while not necessarily being an addict. While the data can be at times unreliable, the numbers usually hover around 9-10% of people who use cannabis and become dependent. That number rises significantly if one starts using in their teen years. The early data looks promising for marijuana as an option for addressing many mental problems. Let’s hope this also helps address the stigma of marijuana use as well.